Among the key areas of development of the Arctic, experts are highlighting the development of the Northern Sea Route. In the current year, almost 8 million tons of cargo have traversed this route, and in the future the loading of the Northern Sea Route will only continue to grow. The Arctic is becoming a national transport highway. 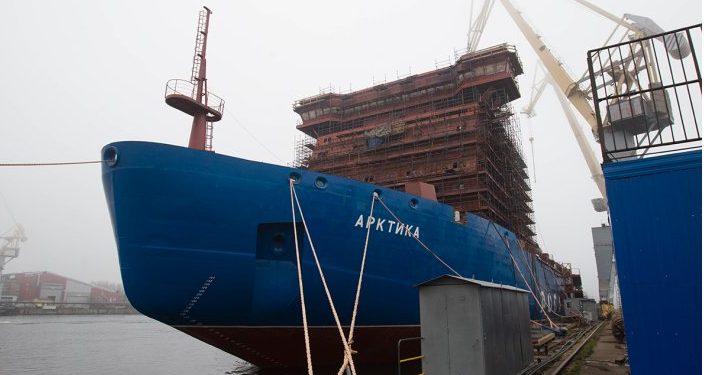 According to him, more than 190 billion rubles will be allocated to a new program for the development of the Arctic zone, some of which will be used to build new icebreakers. The Rosatom Corporation will organize the passage through the Northern Sea Route and the renovation of the ports. “The State Commission for the Development of the Arctic was established in 2015. It has been possible since then to determine the priorities and promising areas of development of the Arctic zone. As a result, eight support zones for the development of the Arctic were created, but now it is a question of management. The head of the Center for Economics of the North and the Arctic, Alexander Pilyasov, previously named it Project for the Development of the Arctic 2.0. In his opinion, in this issue we should rely on the development of some existing urban agglomerations, to which production facilities are tied. These agglomerations will become sort of outposts in the development of the region and will serve as a base for the development of the Arctic in the future. “The Arctic for the first time is the Northern Sea Route; 7,8 million tons of cargo were transported through it this year. Warming will continue, and the role of the NSR as a global year-round sea transport corridor will grow. 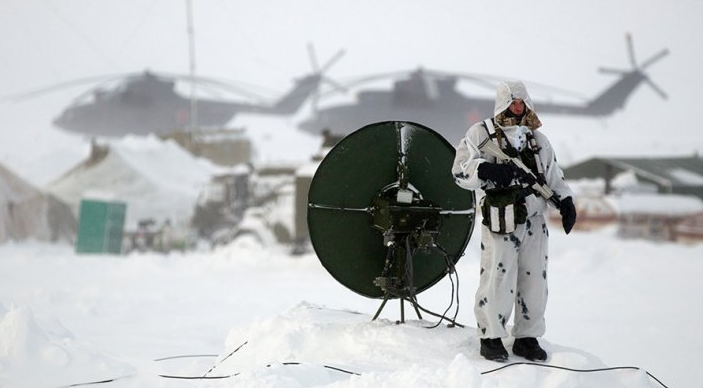 The main respopnsibility here is assigned to Rosatom, or rather to its structure dealing with the nuclear fleet, because without the organization of ice penetration in modern conditions it is difficult to talk about the development of the Arctic. “In the future, the work of Yamal-LNG will be positively affected by the loading of the Northern Sea Route. We are now actively working on the development of infrastructure, as well as the construction and modernization of ports along the route. Do not forget about the already pledged new icebreakers. The Ministry of Natural Resources and Natural Resources will have to solve some issues related to geological exploration and regional ecological parks in the Arctic. Their tasks remain with the military, who need to equip military towns and ensure the safety of routes. A separate issue is with scientific research in the region,” Valery Zhuravel said. Training of specialists also plays an important role in the development of the region, but work is already under way in this direction. As the governor of the Murmansk region Marina Kovtun stated on Radio Sputnik, the system of personnel training was reformatted to meet the needs of the region, and the Center for Arctic Competencies was created, in which they stake on the specialties in demand in the Arctic. Who Killed Yemen’s Former President Ali Abdullah Saleh?